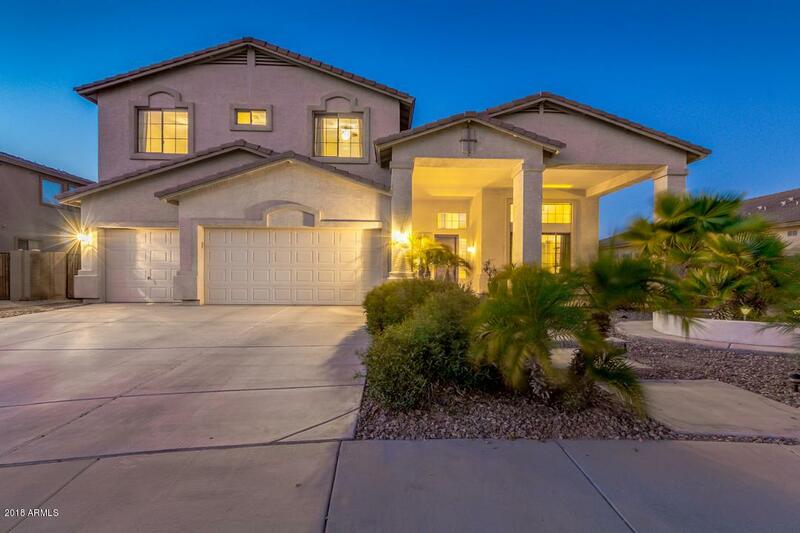 Get ready to fall in love with this remarkable home in the Villages! Highly upgraded and in impeccable condition. 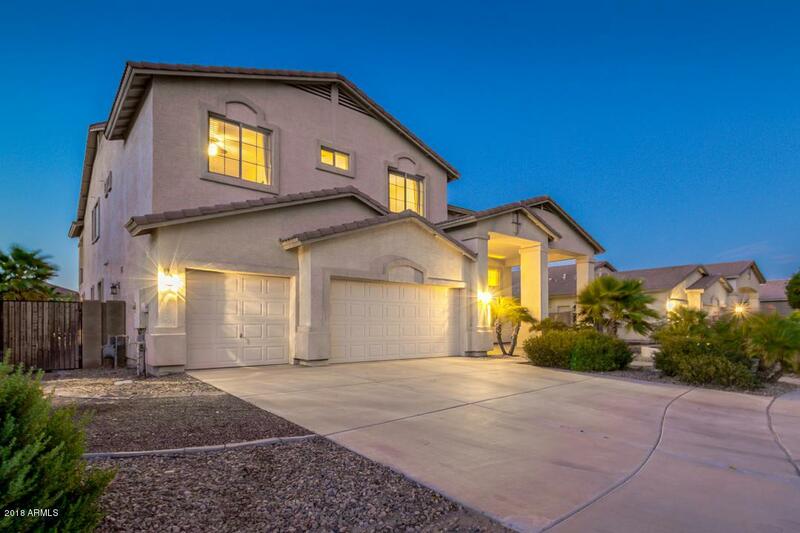 Complete with 3 car garage, RV gate, and professionally landscaped with a desert front yard. 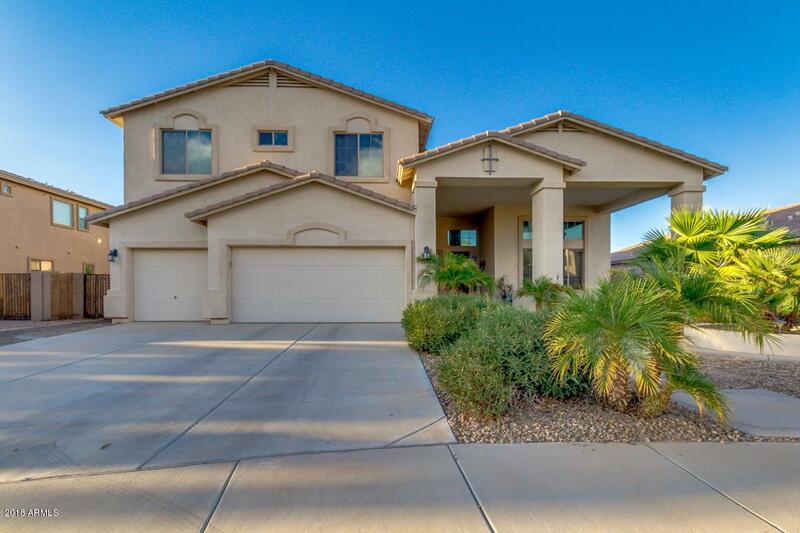 Inside you will find 5 bed, 3 bath, den great for office, neutral paint tones, and large loft. Gourmet kitchen includes stainless steel appliances, island with breakfast bar, pantry, and granite countertops. 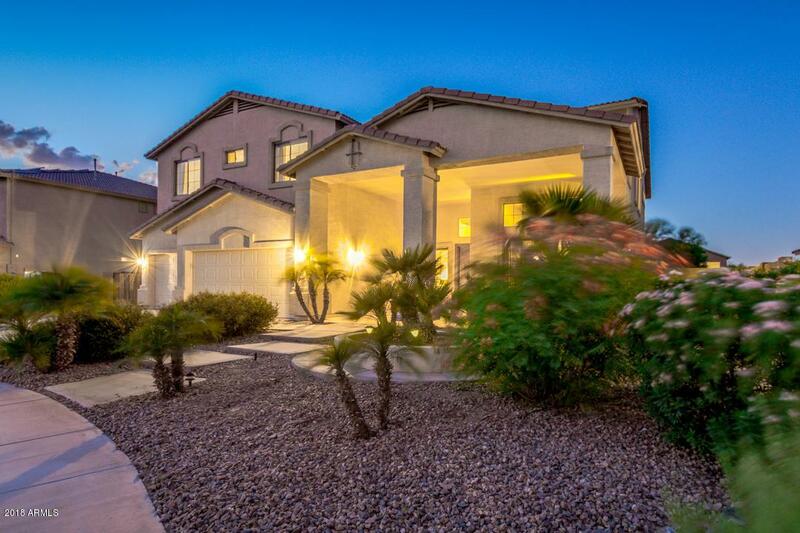 Take a look at this unbelievable master suite with sitting room, fireplace, private exit to balcony, full bath with soaking tub, step-in shower, dual vanity, and walk-in closet. Outstanding backyard oasis consists of covered patio, balcony with gorgeous views, grassy area, built-in BBQ, exterior fireplace, and sparkling HEATED pool ready for summer. Hurry and schedule NOW!